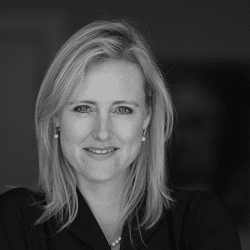 Mrs. Larissa Zwart is owner and Managing Partner of CourtesyMasters. Personal & Professional Development and Assessments. Passion and dedication for and to the Hospitality industry. Attention is all that matters.